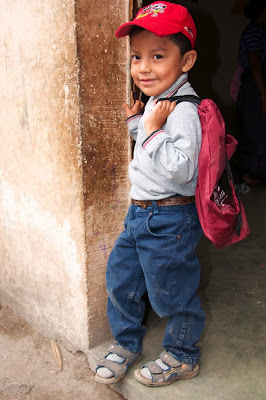 Amigos de Atitlan is a project created to support and assist the school of IIK-Luna that cares for approx. 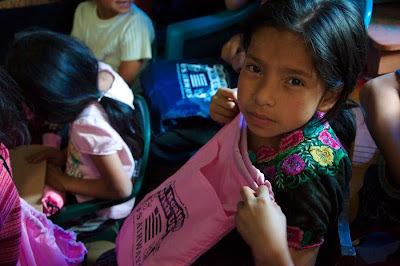 60 homeless and orphaned children living in Santiago Atitlan, Guatemala. A few months ago I asked a group of 6th graders if they would be interested in writing pen pal letters to the kids in my project. 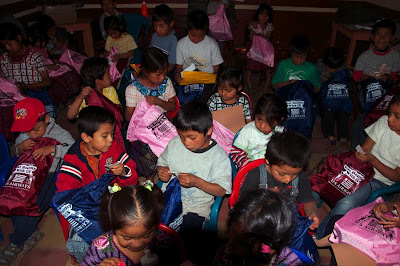 Something simple that would connect children here in Arizona to the homeless children in Atitlan. 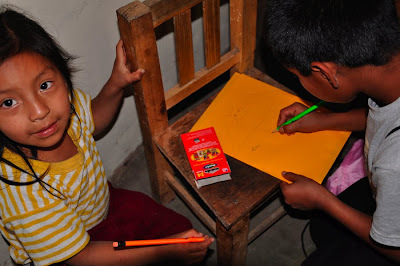 I called it the "Aimgos de Atilan" pen pal project and the kids from both countries loved and embraced it! 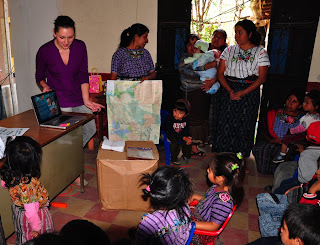 The presentation given to the kids in AZ showed them the town of Santiago Atitlan and the faces of the children they would be connecting with. It briefly touched on the circumstances the kids of Santiago faced everyday but mostly focused on the positives of thinking beyond borders and how having FRIENDS throughout the world creates a sense of oneness. It also benefited the children in Guatemala by showing them other kids cared about them and how much they could have in common. I created a similar presentation for the AA kids and introduced them to Arizona and the children of Maricopa. As the project moved along I began talking about it to a coworker that runs an educational program about hunger issues at St. Mary's Food Bank Alliance. Hunger 101 offers a great insight on how hunger effects us all and how to make healthier choices when eating on a budget. Upon hearing about my children in Guatemala, the Hunger 101 program manager was eager to offer some gifts in hopes of making the pen pal project a success. Once all the pen pal letters were completed, packages were put together that also included Hunger 101 backpacks, water bottles, pencils and stickers. I was also happy to receive 60 boxes of crayons from a local church that were included in each package. 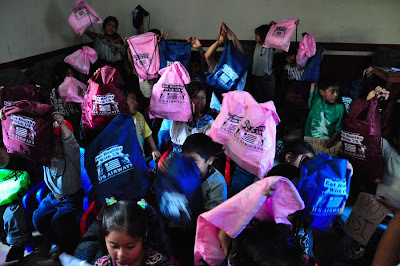 Once all the boxes arrived in Guatemala, each child from "Amigos de Atitlan" received not only a great letter from a child in Phoenix but also a Hunger 101 stuffed backpack of fun school supplies. 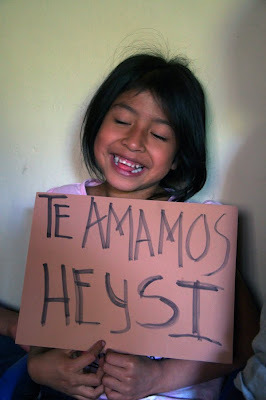 A special THANKS and lots of love to Hunger 101, my friend Frances from the church and to my dear friend Birgit in Guatemala (for delivering and presenting everything to the kids of AA).